Music allows us to come together as one people, one race. We transcend together defying political strife, ethnicity, race and boundaries. Artists bring these four corners of the earth together allowing us to be one. We come together finding unity and global peace. Music is power. Music unites. Music inspires. Music empowers our inner strengths helping us see endless possibilities. And we as music goers, are always in search for a new favorite track from our favorite artist/deejay or stumble upon a new artist that inspires us. Meet Medzel. Born Hamidreza Zolfi in Tehran, Iran. 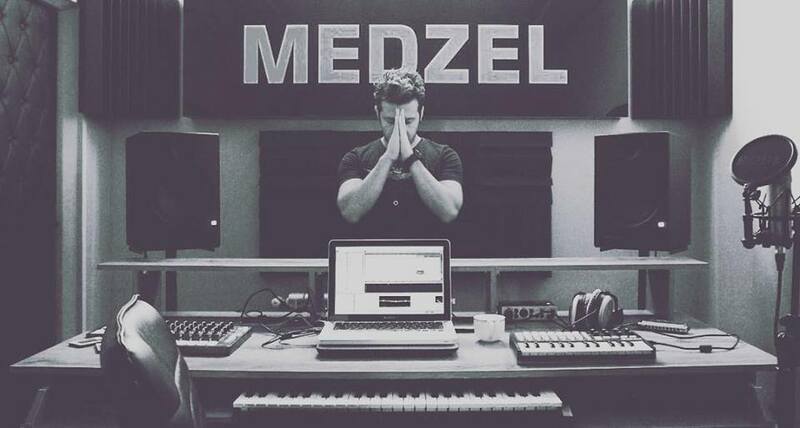 Medzel’s professional career began in 2016 kicking off his Inspiration Live Mix series via various social media platforms. A little over a year ago I had the privilege to get to know him, eventually leading me to his music. Being that life-long die-hearted electronic music junkie – I was hooked. Ever since then, I continue to be deeply moved. FRISKY has given me the honor to share his inspiration, his journey. Like many of us, Medzel’s love for music began at an early age. Classical Persian music surrounded him from childhood that also helped shape his musical rhythmic tendency – this very essence can be heard in his music. “I live by thinking about my depth”, he says. Then continues by saying, “I see my role as a music artist and a mediator between the receiver of the sense of power and the sender of good sense [awareness] in the music – I feel that I can give this very high-quality depth to others.” He tells FRISKY that inspiration comes from within. “I was always trying to discover these feelings and find my way and make my decisions based on that” and further adds “perception (of) being inspired to me is now a set of rules for my life”. Since age 10, he was always in search of new tracks from both Iranian and Western artists. When asked about how he got his musical start, Medzel’s response was: “I became a sound engineer [in a sense] for family and friends assembling sound systems in their cars and homes….. Little by little I became engaged with bass, sound kick quality, then microphones, electronic boards, speakers and such…. always trying to enhance and reach a higher quality of sound”. Western music sources managed to hook Medzel and reel him in. On the other end of those reels were multiple popular deejays like Armin Van Buuren , DJ Tiesto, Iranian born DJ Aligator, among others and even American hip-hop artist Usher. He continuously devoted attention to their performances. “It was always interesting for me to know how these artists created such wondrous music and I really wanted to create something” he said while adding “it became my mission”. Medzel’s story continues when deejay devices started to enter Iran. He bought one then started playing music at parties. Still inspired and transformed by western sounds, kicks, bass and music – he found himself in isolation gravitating more toward the world of electronica. With only his inner circle of close friends sharing the same music interest – he knew there were better options. In the year 2008, Medzel became a devoted listener and follower of Armin Van Buuren. 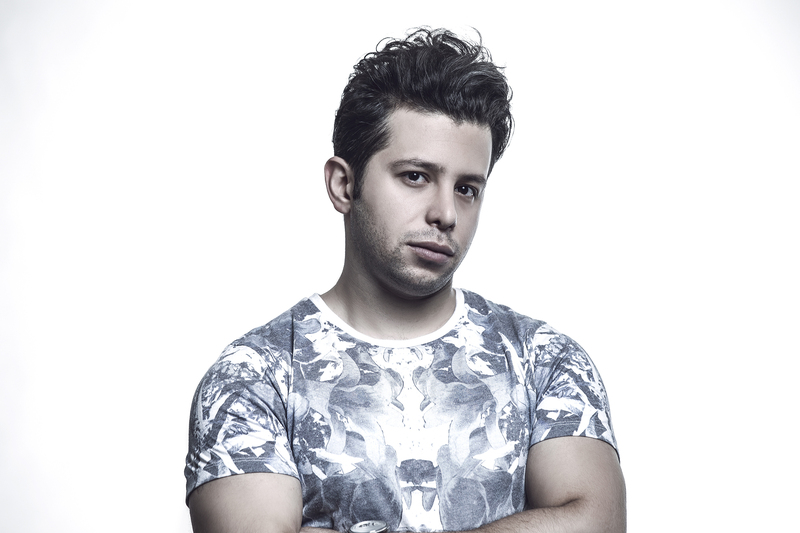 After following Van Buuren’s weekly podcasts, Medzel was endlessly inspired and shared with FRISKY that he realized he needed to produce his “own podcast presenting a powerful mix”. And continues by adding “In this regard, I started my professional career in 2016, officially presented my first episode under the name of Inspiration on my website and social media”. Medzel’s story is indeed one of inspiration. 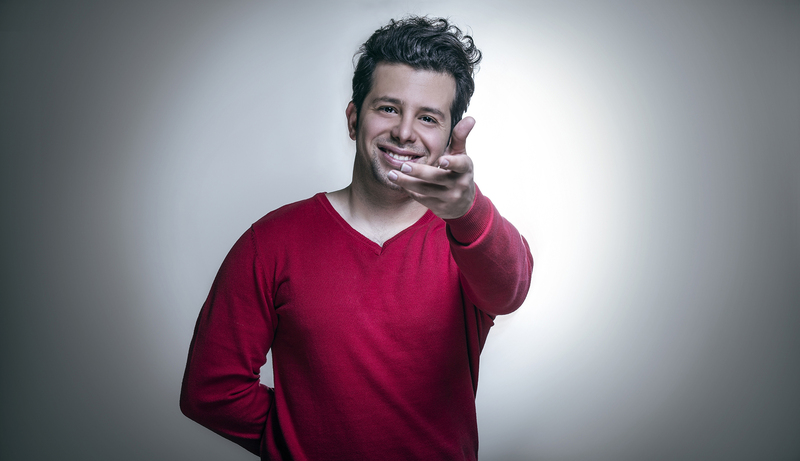 One may automatically assume nothing exciting happens within Iran’s music scene. Even though there is an official government stance on pre-approved music – it simply doesn’t tell the reality. Medzel has social media as his champion (on his side). This outlet has provided him like so many others the tools necessary to achieve his passion – inspiring others with his musical gift. He found a way to overcome barriers to succeed. 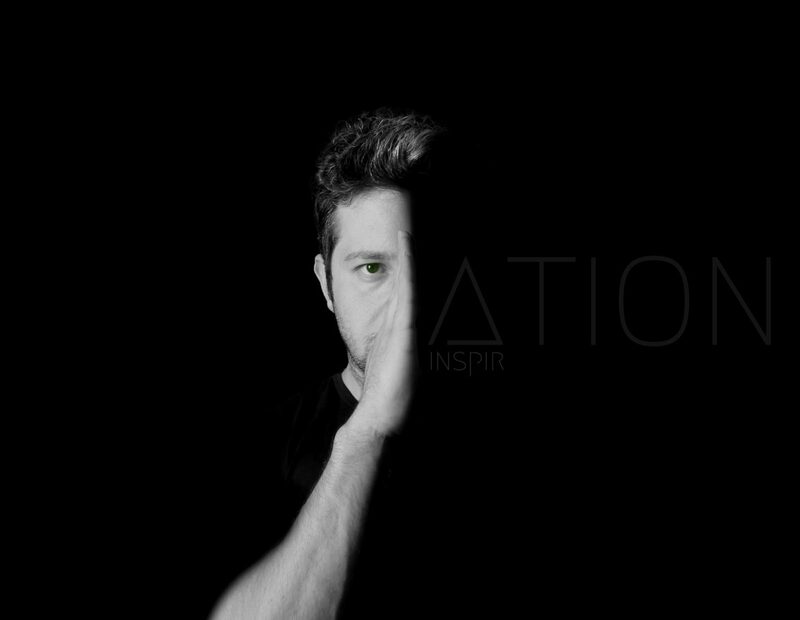 We discussed a bit about the deep-house underground movement in Iran. He said that “there are some limitations, but not serious “enough to threaten anyone to stop chasing “their dream of becoming stars”. Medzel added, “Electronic music is developing in Iran”. The Middle East has seen its surge of progressive house and trance over the past decade or more. This movement doesn’t get the recognition it deserves. Medzel’s message to the western electronic music followers is: “My deep feelings of electronic music says it’s the only genre through which one can go to the top without any limitations” further adding “For me electronic music means unity, purity, deep feeling of curiosity, touch of love, and a universal religion to reach perfection”. Medzel’s story is long overdue. He left his mark of inspiration on me both as a friend and as this FRISKY guest writer. 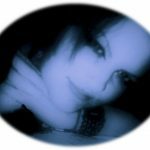 I suffered a year left with grief and turmoil. Medzel provided nothing but kindness and patience. Most importantly inspiration. Witnessing his personal journey of growth (in a sense) helped me. In kind, I’d like to thank him. Music is life. Music is universal soul. Music is indeed INSPIRATION. Learn more about Medzel with this fun Q&A and listen to his exclusive Feelin’ FRISKY mix on Monday September 24th at 7AM EST / 2:30PM Tehran [convert timezone]. I’ve noticed with each project (production set) consecutively numbered and entitled INSPIRATION. Is there any significant meaning or story behind this? Yes that’s right “inspiration “ is a series. This collection is produced according to the international standards and basics of the music and it’s produced and broadcasting every week after episode 10, as great musicians do. What does your stage name MEDZEL mean? In one word how would describe your music? And in one word how would you describe yourself? Everyone views “success” differently. What does success mean to you? In my opinion, success lies in making difference and creating pieces. For me success is creating persistent pieces in music world and reaching my desired place. Watching soccer matches and movies, listening to music, doing work out, and relaxing. Since your music journey began, in what way has creating music transformed you? And what keeps you motivated on a daily basis? Music allows us to see endless possibilities and also empowers our inner strengths. Tell us what role in society, as a music artist, do you consider yourself having? I live by thinking about my depth, and I know that I can not be myself without thinking. I see my role as a music artist and a mediator between the receiver of the sense of power and the sender of a good sense in the music. so I feel that I know good feelings and quality right now , and I can give this good sense in a very high quality in depth to others. Do you believe electronic music will ever die out? And how do you see possible future technology affecting electronic music? It will never die out I expect all other music genres merger within electronic genre and electronic music will build a new world an new technologies are helping it to reach its real position. What words would you like add/say to the FRISKY listener and devoted follower? I feel really positive to see electronic music is attracting more and more fans every day and I hope everyone tries his/ her best to introduce this genre to their friends to see increasing development in this field. Listen to Medzel’s exclusive Feelin’ FRISKY mix airing live on September 24th at 7AM EST / 2:30PM Tehran [convert timezone] or anytime / anywhere after with a FRISKY Premium Subscription & FRISKY Mobile Apps.